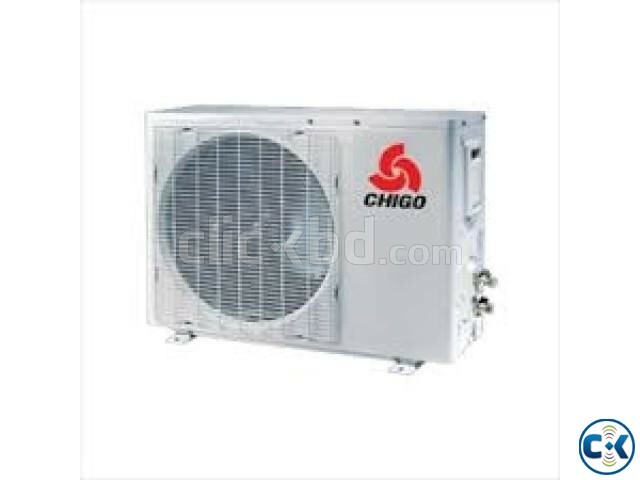 GUANGDONG CHIGO AIR CONDITIONING CO.LTD. 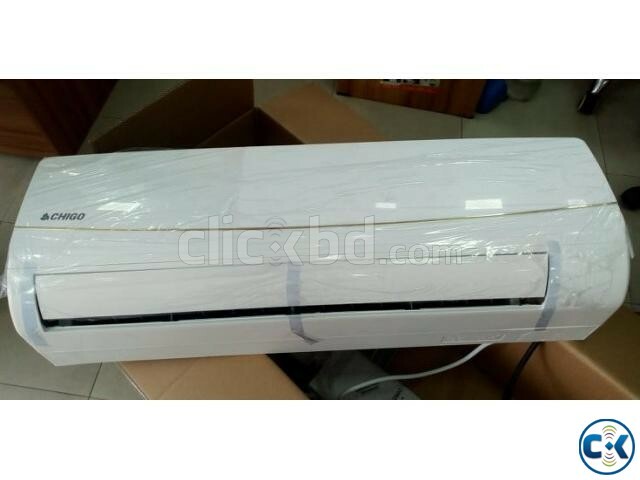 Choose a Chigo Angel Series AC that has been designed with high style and innovative technology to be the perfect solution for hot Bangladeshi weather. Keep your home habitable with this cooling system that is designed with the most modern technology to offer efficiency and durability. 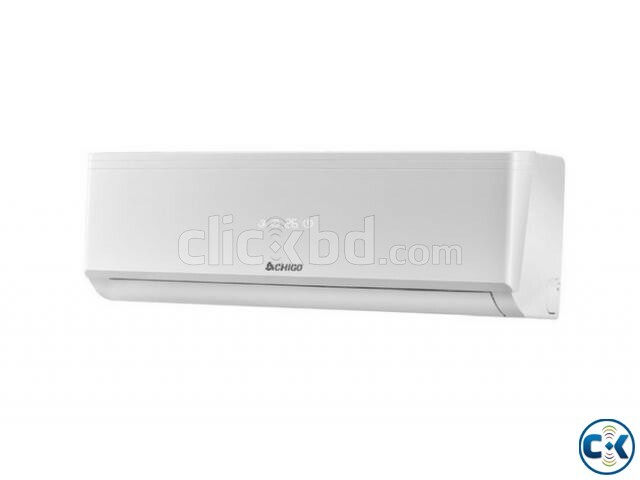 SHAMIM REFRIGERATION & ELECTRONICSwants its customers plugged into the latest Technology and entertainment with the best quality & reasonable price. We ensure 12/7 best service with our own service team for all these years. 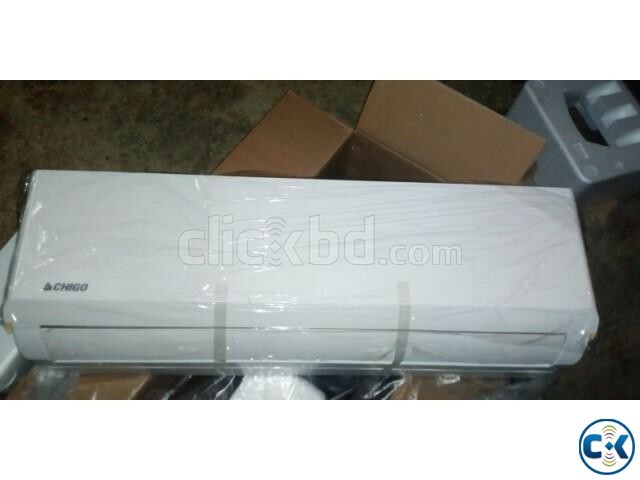 We provide all kinds of Home Appliances from the world’s leading brands like SONY, SAMSUNG, LG, PANASONIC, TOSHIBA, GENERAL, MIDEA, CARRIER, SHARP, GREE, HAIKO, DAIKIN etc. From these BRANDS our shops deliver you LED-3D-Android-4K TV, Air Conditioners, Micro oven, Refrigerator, Washing Machine, CCTV Camera &Security Solutions and every usual need for you that desire your home. We have experience as well as effort. So be with us for ensuring your lifestyle with modern technology. Service team available at our own service station.